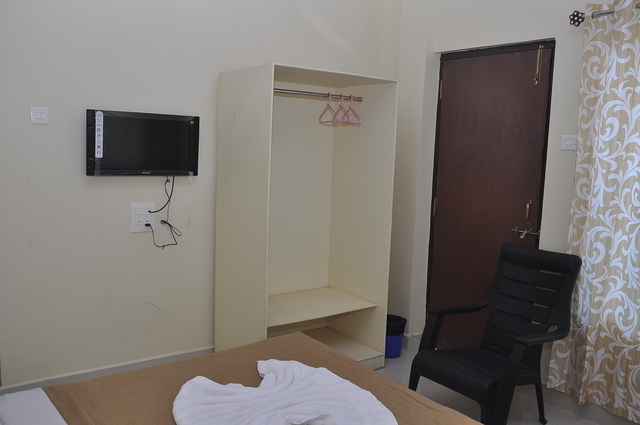 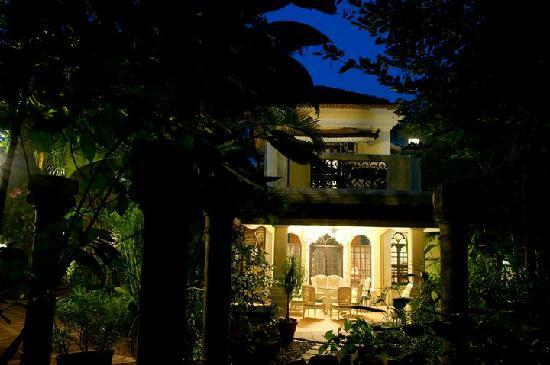 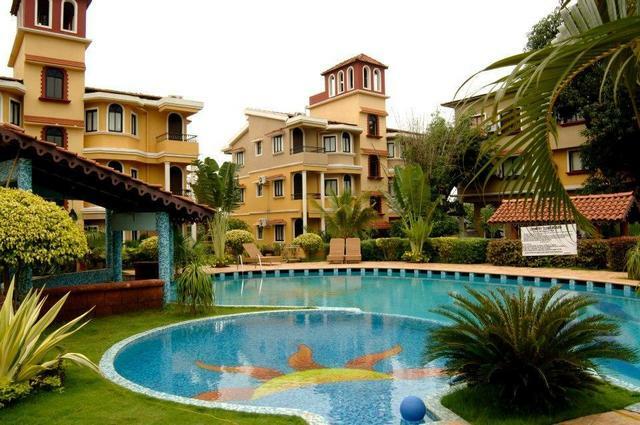 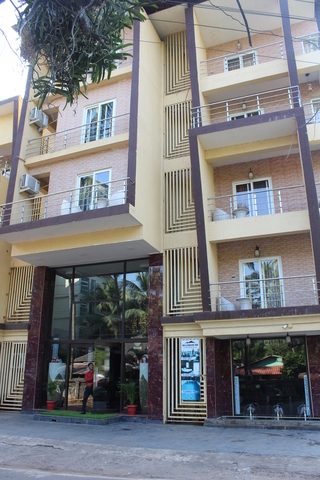 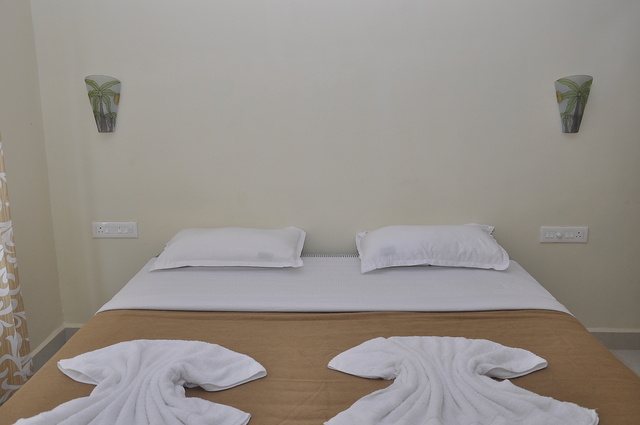 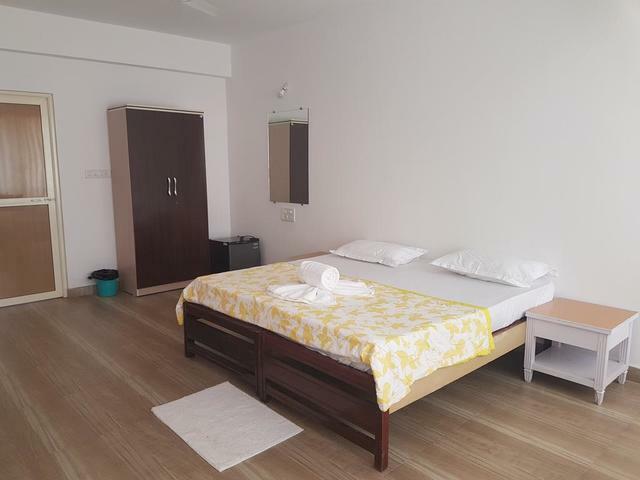 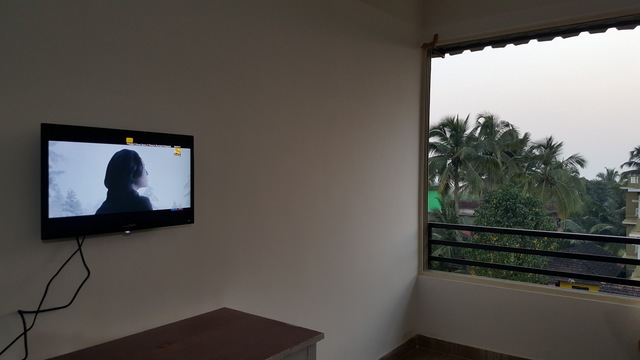 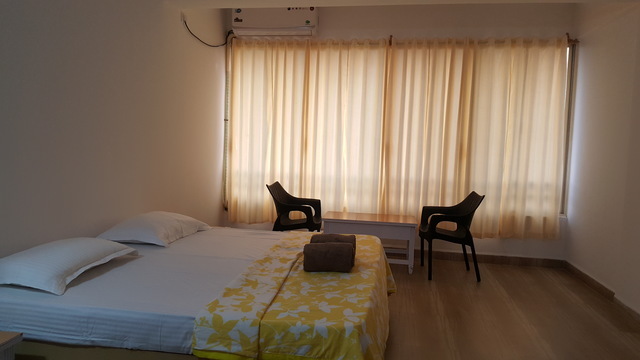 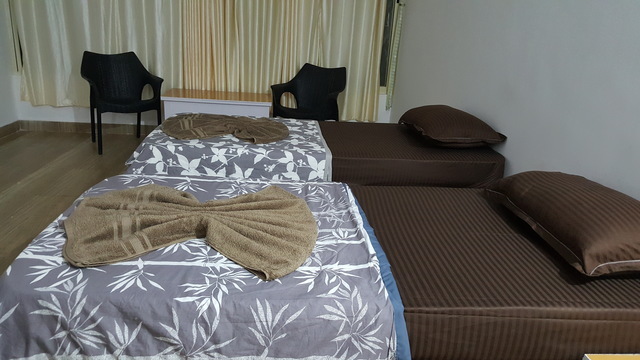 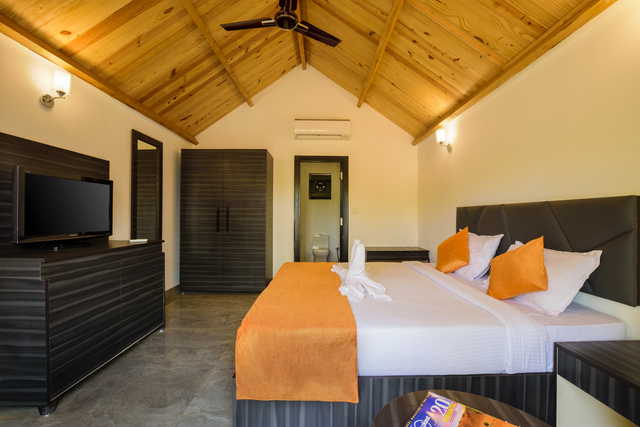 A 2-star hotel in Goa, located in Tembwada, Morjim, Aquarii is an affordable place in Goa which offers you a comfortable stay within pocket-friendly rates. 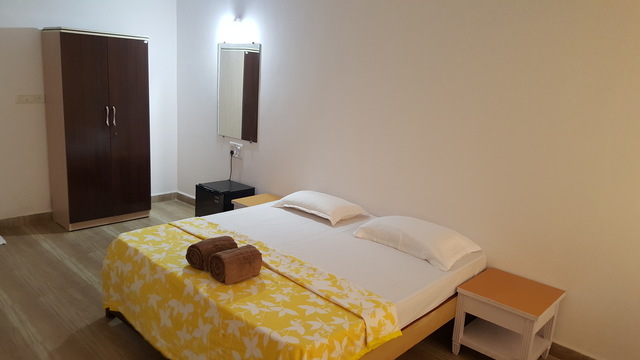 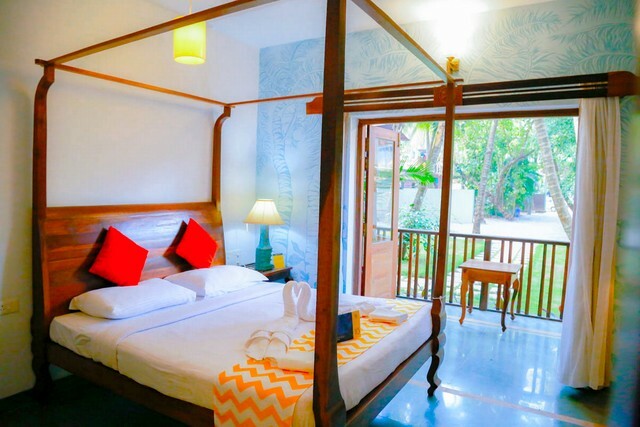 The rooms are neatly decorated to match the elegant decor of the entire place, and you can enjoy a beach view from these air-conditioned rooms with free wifi connectivity. 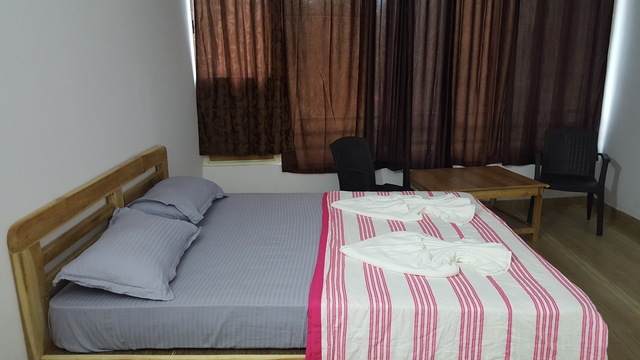 You will get dry cleaning, room service, and laundry service during your stay in this hotel. 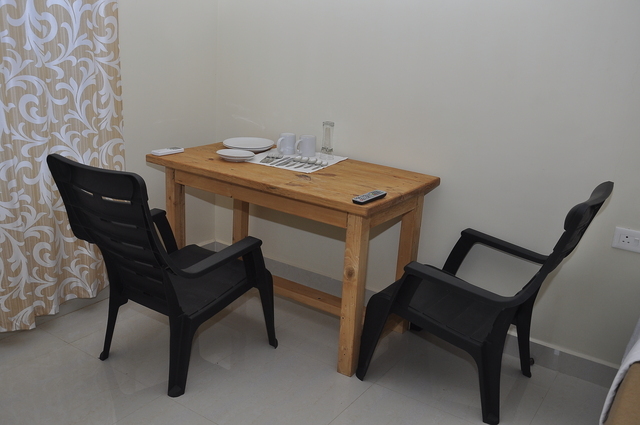 Start your day with a filling breakfast in your room, and enjoy delicious meals in their in-house restaurants. 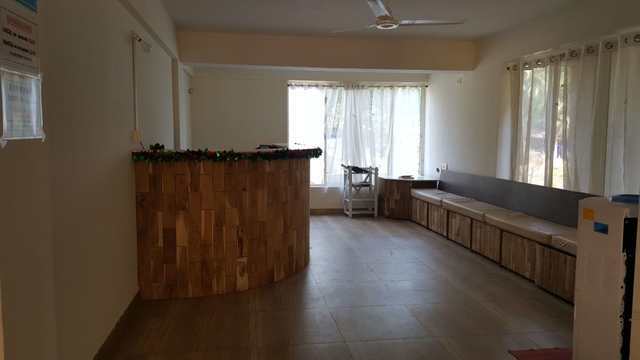 The hotel also has a well-stocked bar where you can enjoy your favourite drink and unwind. 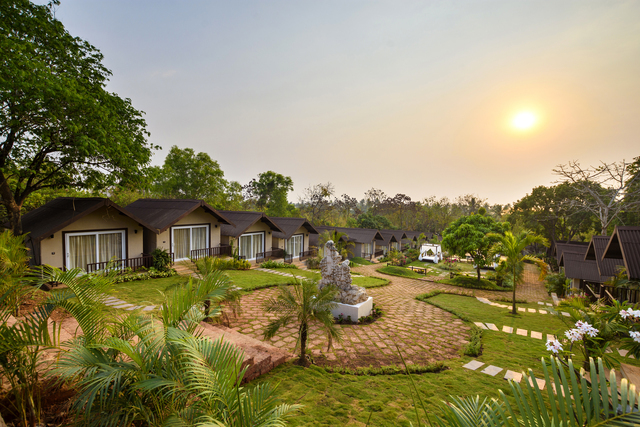 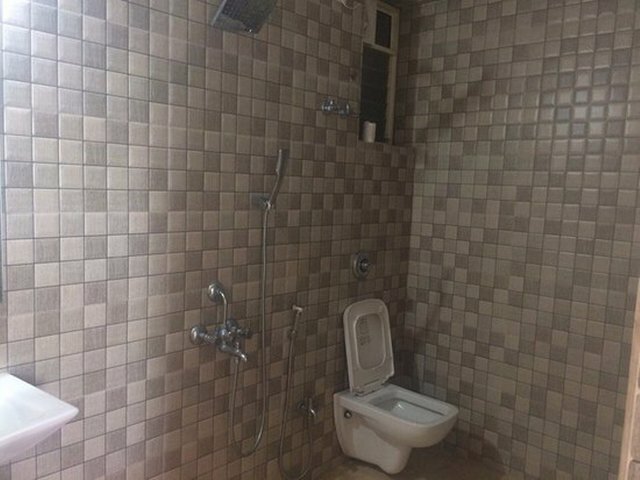 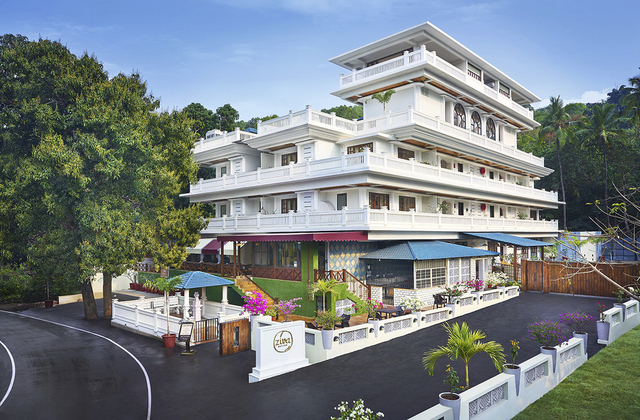 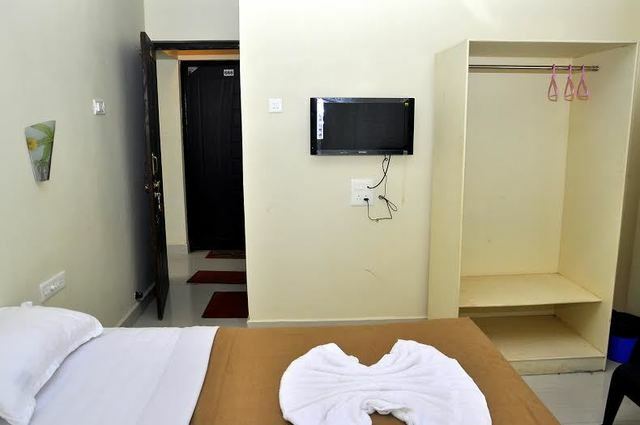 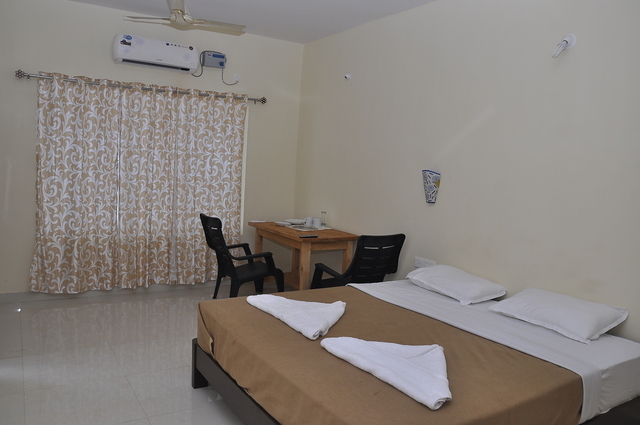 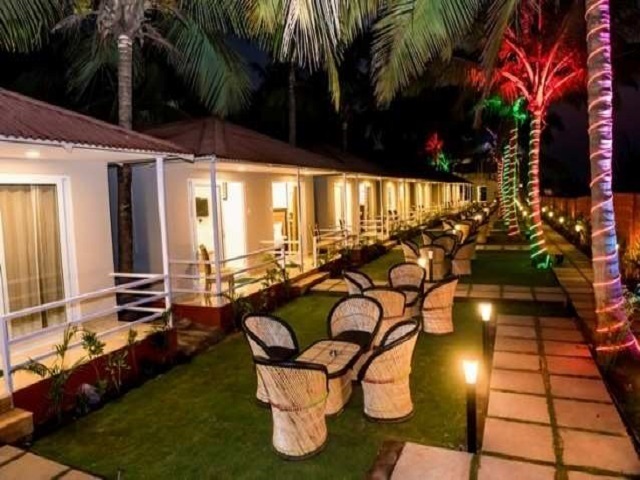 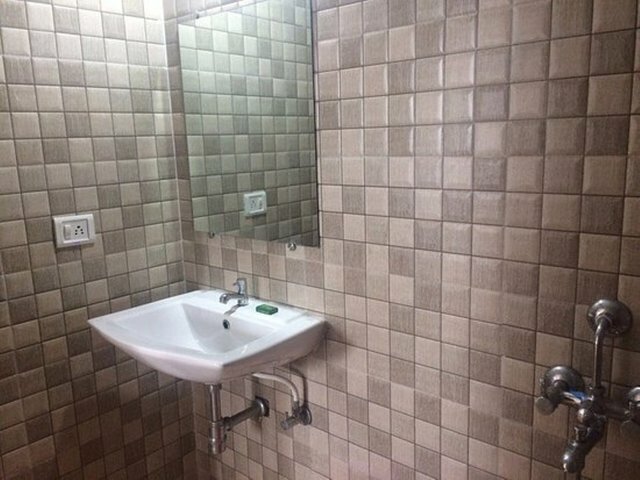 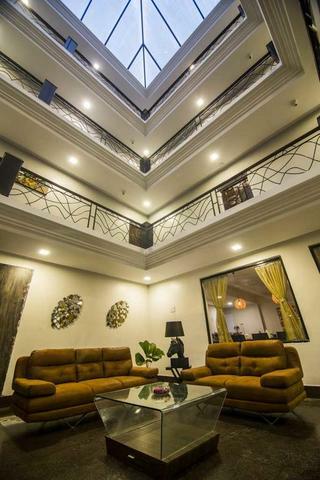 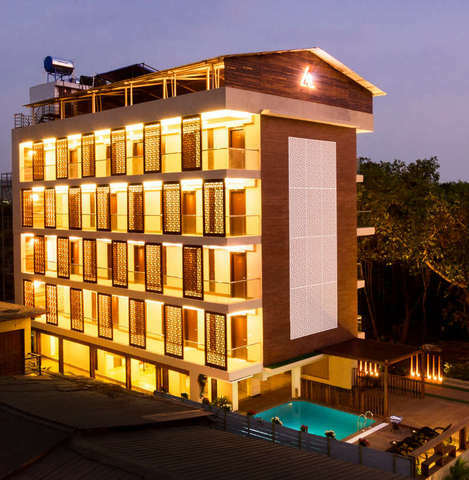 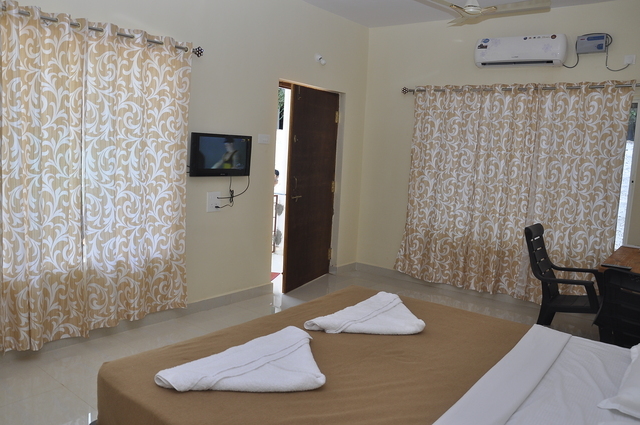 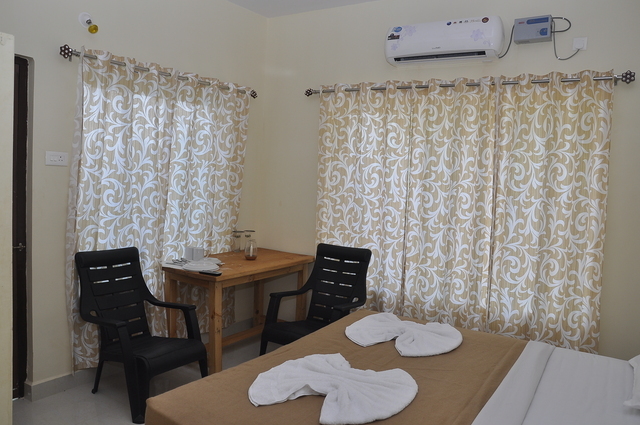 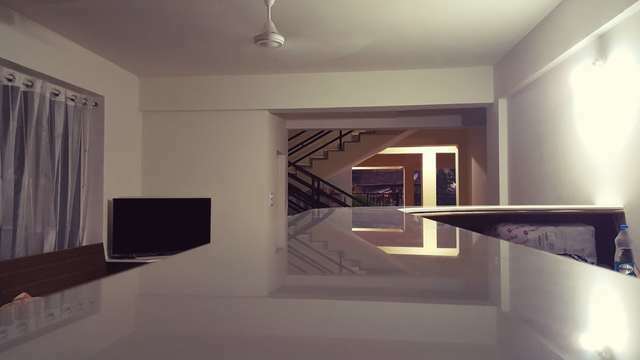 The hotel is located at a distance of 51 km from the Dabolim airport, 61 km from the Madgaon railway station, and 20 km from Thivim railway station.